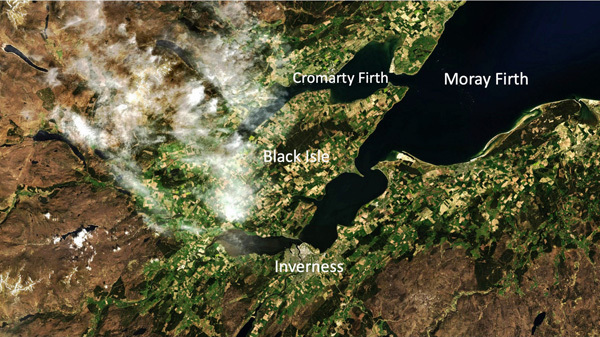 The Black Isle is part of the fertile fringe of Scotland bordering the Moray Firth and joined to Inverness, the capital of the Highlands, by the Kessock Bridge. The Black Isle has an area of around 300 sq km and is made up of farms and woodland and small villages. 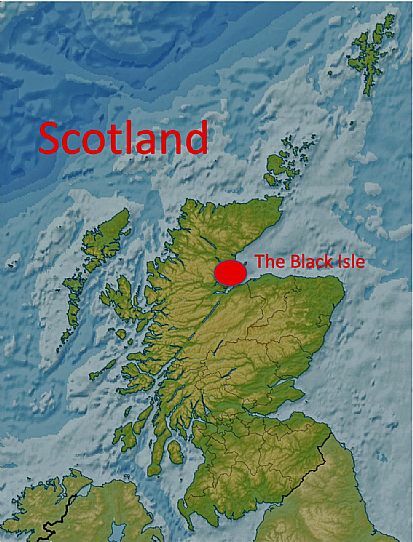 Not an island at all, the Black Isle is a peninsula bounded by the Moray and Cromarty Firths. 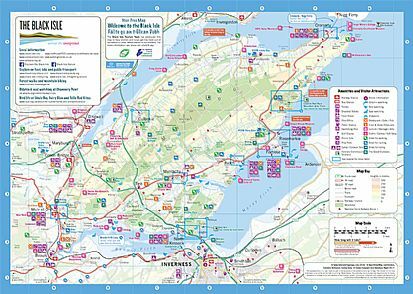 The Black Isle Tourism Team has produced a two-sided Visitor Map which is available in many cafes, accommodation providers, campsites and visitor attractions. On one side is a detailed map of the Black Isle and on the other street plans of the chief villages. Visitor-related features are all marked. Click here for all information about bus travel on the Black Isle. 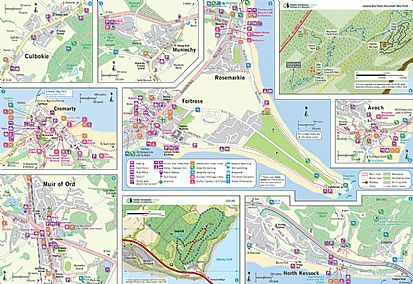 Further information about getting around on the Black Isle, including all public transport and great cycle routes, is on the Transition Black Isle website. To find a car-share partner either for a regular journey or for a one-off trip, sign up with Highland Liftshare.